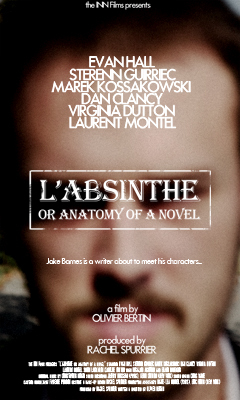 Jake Barnes is a New York based writer battling with his second book. He meets an old publisher who offers to send him to Paris for a change of scenery. There, Barnes unwillingly becomes the accessory to a plot to steal artwork from the Musée d'Orsay. Or is this really happening?